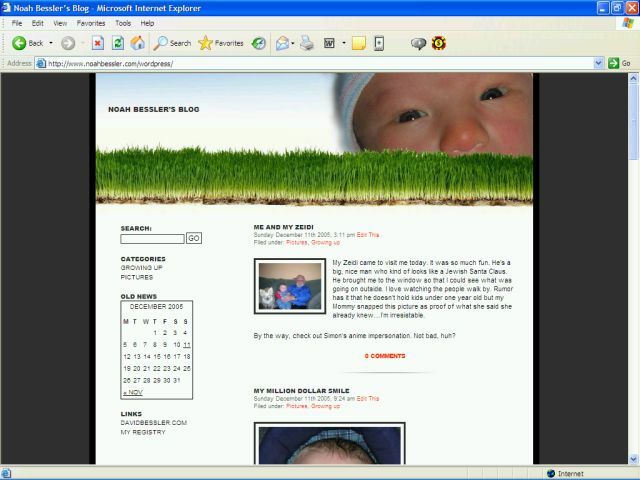 Noah Darwin Bessler has his own website and blog. Visit www.noahbessler.com today. Mazal Tov on the birth of Noah! You are amazing. Thank you for the moments you spend for such sharing.